Our rugged aluminum powder coated fixture housing is built for commercial and industrial sites. 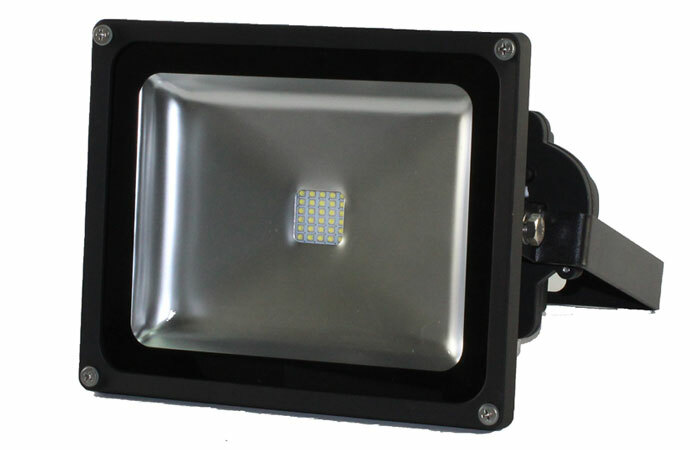 This compact and lightweight fixture can be utilized in a variety of floodlighting applications. With various mounting options, the FL290 offers a solution for any application.